Not only is it a fantastic example of a track that combines speed with skill, it also has a heart and soul all of its own. It has seen some of the finest races of all time, but also some of the sport’s worst accidents. The names of great drivers and the sounds of engines from years gone by linger in the grand old trees surrounding the track in the royal park. Over that time, Monza has borne witness to an incredible list of historic moments, famous victories and horrifying crashes. 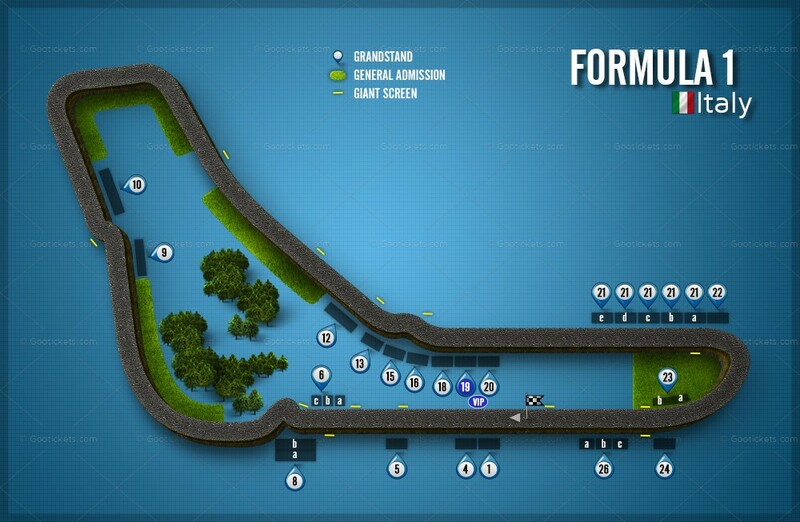 All combine to make it one of the most magical places on the Formula One calendar. For many there is nowhere that encapsulates the sport better than this circuit. The Italians call it ‘La Pista Magica’, the magic track, a description few would disagree with.